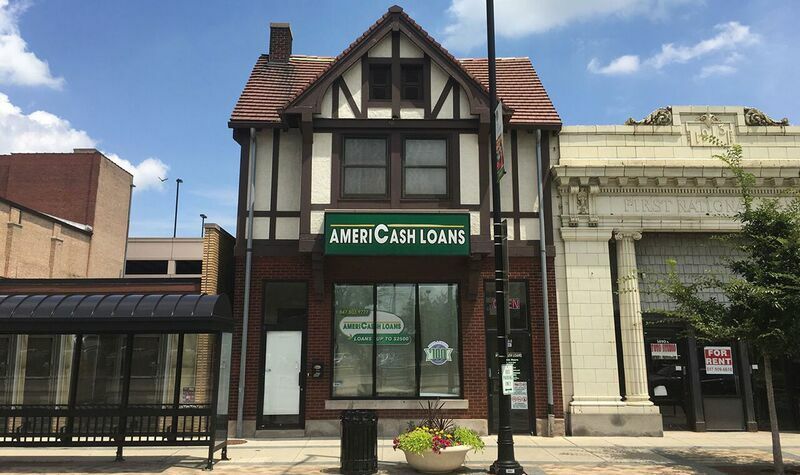 The staff at AmeriCash Loans is dedicated to making your loan process simple and easy. You will by guided through the loan application while using our confidential, step-by-step customer kiosk. Should you need further assistance, our friendly customer service representatives will be ready to help and assist in any way necessary, ensuring a seamless and successful application. Loans are reviewed and approved onsite and customers can expect to walk out with a check if approved for credit in as little as thirty minutes.